If you are serious about learning Arabic language, I am serious about teaching the language to you. I am a native Arabic speaker with a PhD degree in linguistics. 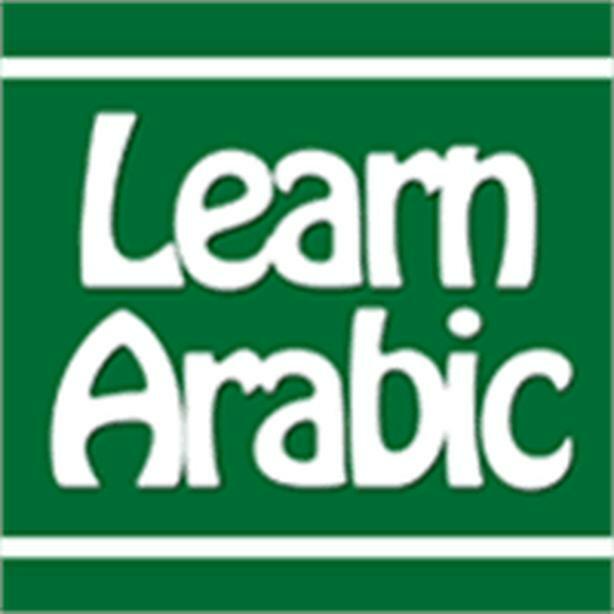 I offer private and group lessons for children and adults to learn language and familiarize you with the Arabic Culture. All levels are welcome.